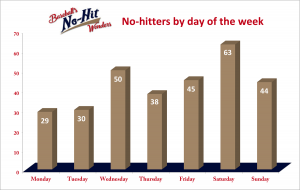 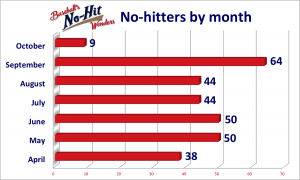 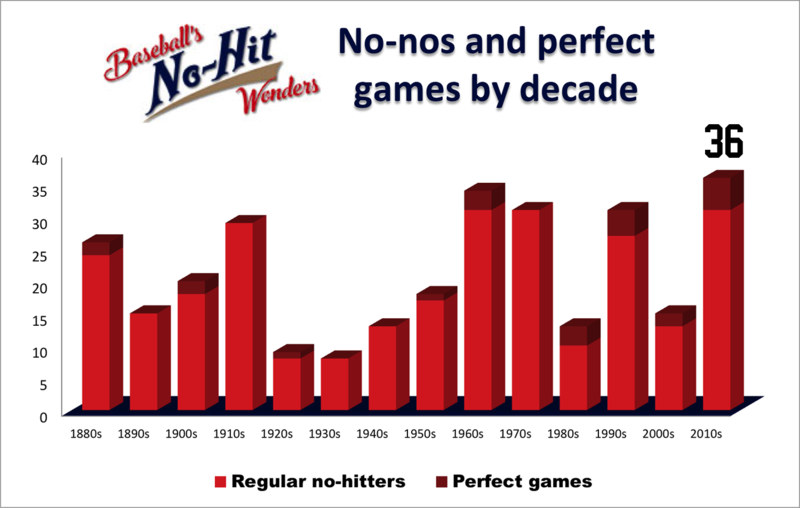 Here’s the breakdown by franchise of the 299 no-hitters over professional baseball’s 130-plus year history. 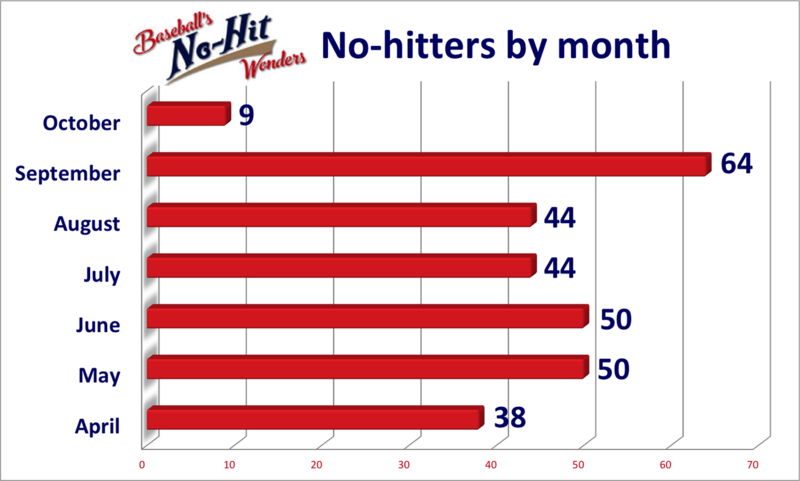 The page ranks the teams by no-hitters thrown and has links to view all of a particular team’s no-nos. 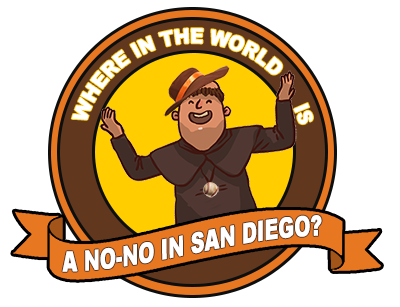 The Brooklyn/Los Angeles Dodgers sit far ahead of all other teams, and just one team is void of having its own no-hitter: the San Diego Padres.